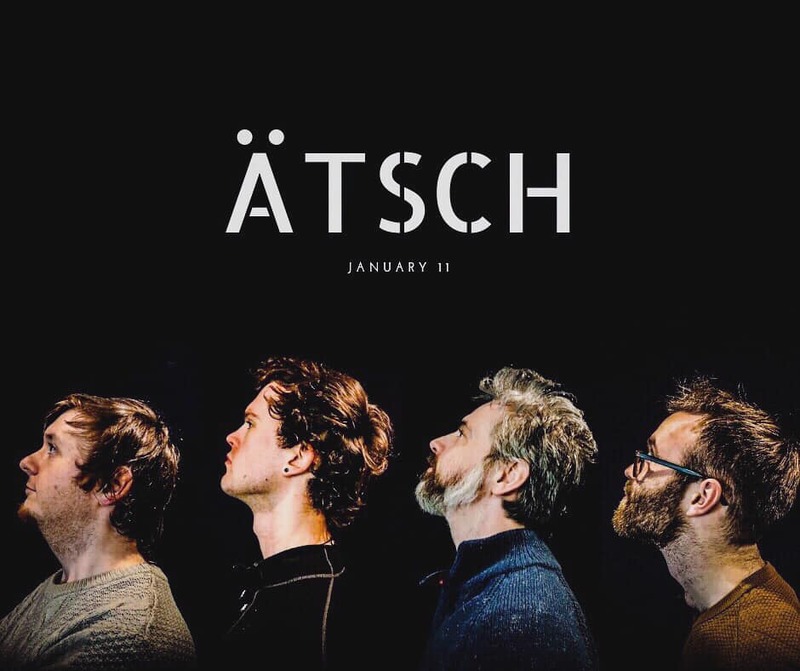 Back in October 2017 ÄTSCH released their first EP in Arthur’s Live Blues ‘n’ Jazz Club in Dublin. On the one year anniversary of that release they decided to return to Arthur’s to perform some completely new music and record the gig live on the night. They encourage fans to become part of their music video and this live recording is being released today. In The Hot Box Episode 36 we continue to trawl the files piano players who have graced the jazz stage over the past century or so, and the letter M proved especially fruitful. Last time (Hot Box#34) we had Monk and Moran, now we come to Mehldau and McPartland. 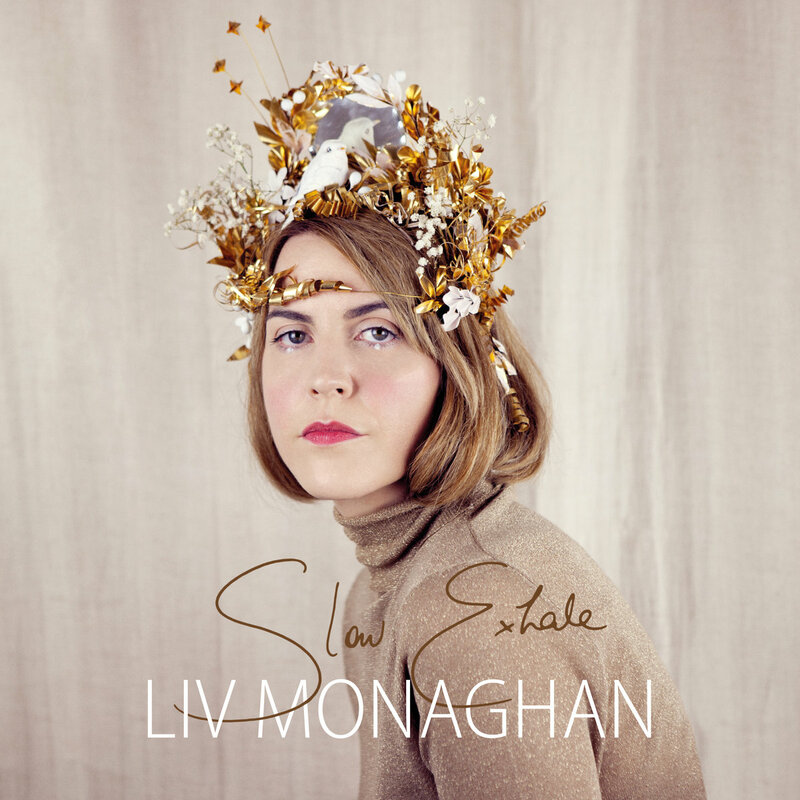 Liv Monaghan, has just released a music video for her song, Dead Lady’s Cigarettes, from the upcoming album, Slow Exhale. The short film is a collaboration with the cinematographer, Kris Tagupa. The song, Dead Lady’s Cigarettes, was inspired by an old cigarette case Liv found in a flea market in Paris. The piece was dating from the early 1940s. It still had three cigarettes inside and an almost unused powder press on the back; Perfect material for a song and later on a short film.